Answers to last week’s mystery fantasy quiz. Stop right here if you haven’t tried to answer the questions yourself, and go to last week’s post first. Someone is disembowelling children. Not only that, they’re tattooing the arms (and thighs) of the victims, from wrist to elbow. I’m from the local policing force; young, but I’ve been around the force a while. My two companions in the investigation are the man who killed my friends when I was younger (not happy about him being along, as you can imagine), and a dragon. The protagonist is Kaylin, from Michelle Sagara’s Chronicles of Elantra here. 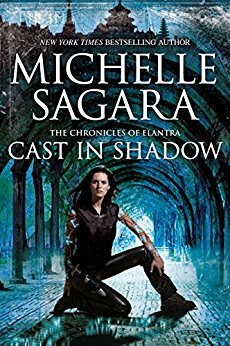 This specific book is Cast in Shadow, which is the first in the series. I binge-read this series, thirteen (or is fourteen) books, one after the other. Severn, the guy who killed her friends when they were younger, ranks high as one of my favourite story characters. I am a constable at the Met (London Metropolitan Police). While standing guard over a murder site one morning (the victim was beheaded), I speak to a witness. There’s just a slight problem. The witness is dead. The protagonist is Peter Grant who, after he speaks with the ghost, goes on to become part of the paranormal investigation unit in the Met, and a magician to boot. 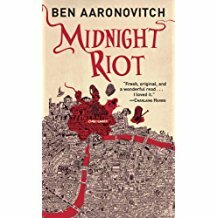 The book is Midnight Riot, Book 1 in his Rivers of London series. This series makes me nostalgic for the British police shows I used to watch. Except, of course, this one has magic. I make a living finding dead people, seeing how they died. In this first job I get called in to find the body of a missing woman who was murdered in what appears to be a murder-suicide. Except it wasn’t. It turns out both the victims were murdered. And in fact, the female victim’s sister was also murdered (a few months earlier). 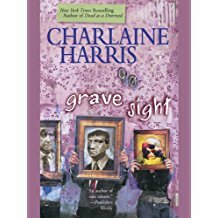 This is the first of four books about Harper Connolly, by Charlaine Harris. The book is Grave Sight. It’s an interesting concept. Harper was struck by lightning as a teenager, and ever since she has been able to see how people died. She and her brother have turned this into a business. They make a living hiring Harper out to find out how people died. Manfred Bernardo, who I first met in Midnight Crossroads, actually makes an appearance in this series (starting from book 2). It was interesting reading about Manfred backwards, as it were. The picture I had in my head from Midnight Crossroads was nothing like the one I got from this series. I am a disgraced magician. I draw pictures that tell the truth. I am forced into taking a lowly-paid job with the town coroner, sketching the newly deceased. My truthful sketch of a young, dead girl shows the child was from a wealthy family, and murdered. The protagonist here is Lucian de Remeni-Masson. The book is Carol Berg’s Dust and Light, the first of a two-part Sanctuary series. Carol’s like Robin Hobb. She puts her main character through some really harrowing times. Loved Bastien, the coroner, in this book. I live a double life as both myself and my private detective twin brother. I take a job hunting for a missing aristocrat, who has run off with a mysterious machine that everyone, including the all-powerful Patent Office, is looking for. 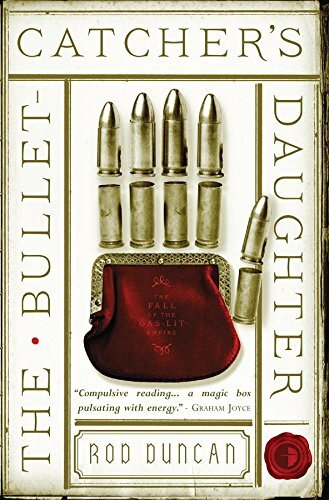 Usually rated as steampunk, but I’d almost say gaslight fantasy (and it is part of a series known as The Fall of the Gas-Lit Empire). The protagonist is Elizabeth Barnabus. 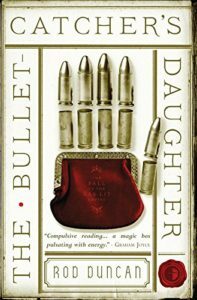 The book is The Bullet Catcher’s Daughter by Rod Duncan. There are three books in the series. If I recall correctly, this one is not a whodunit. It’s a search for a missing person. Private eye takes on a job to find that person. I adore the Chronicles of Elantra series I have them all. Also read the Harper Connolly series a few years ago. I enjoyed it. 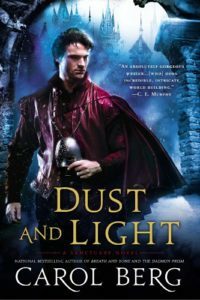 Midnight Riot and Dust & Light have peaked my interest so I will have to check them out.